The idea of creating a fusion of two desserts to make one delicious masterpiece is just genius! And quick that I am to learn from the world of baking, here I am integrating two classic coffee-time munchies into one – to make Crownies! 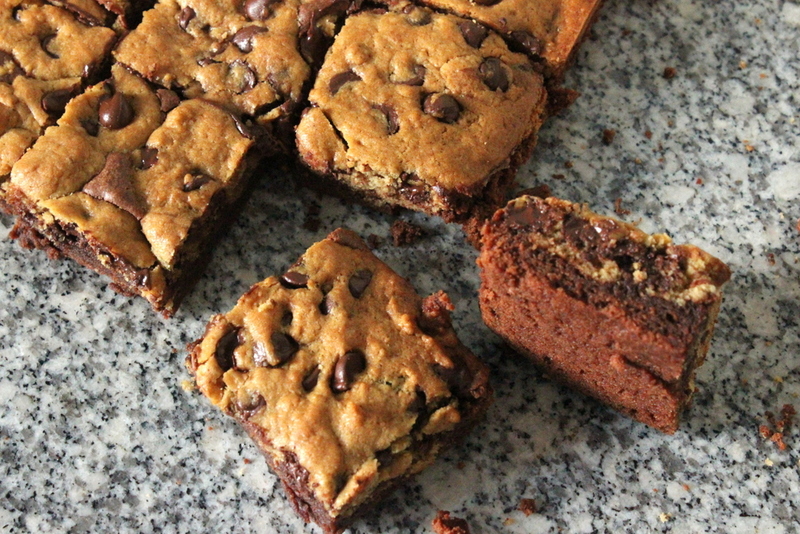 Brownies + Cookies = Crownies! 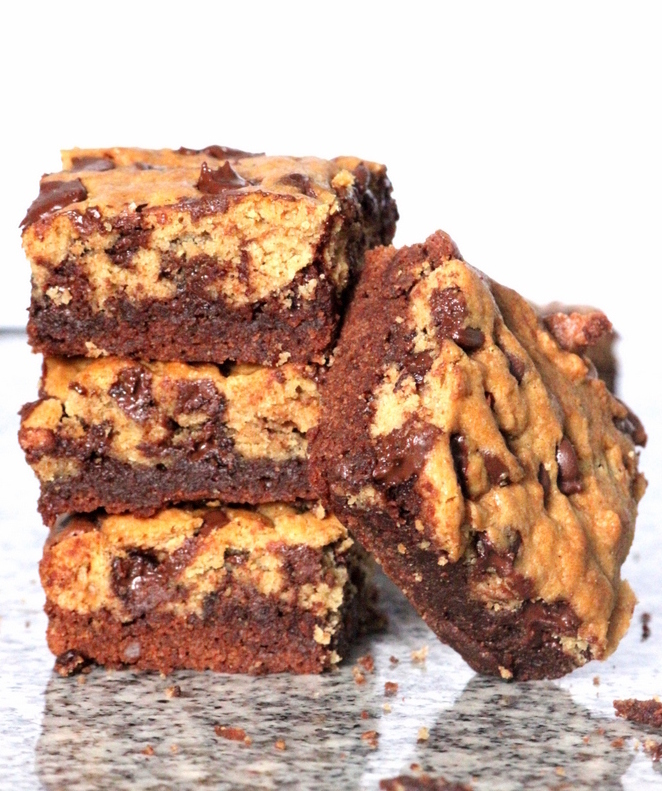 Yes; these Crownies are packed with the goodness of both Dark Chocolate Brownies and Chocolate Chip Cookies. 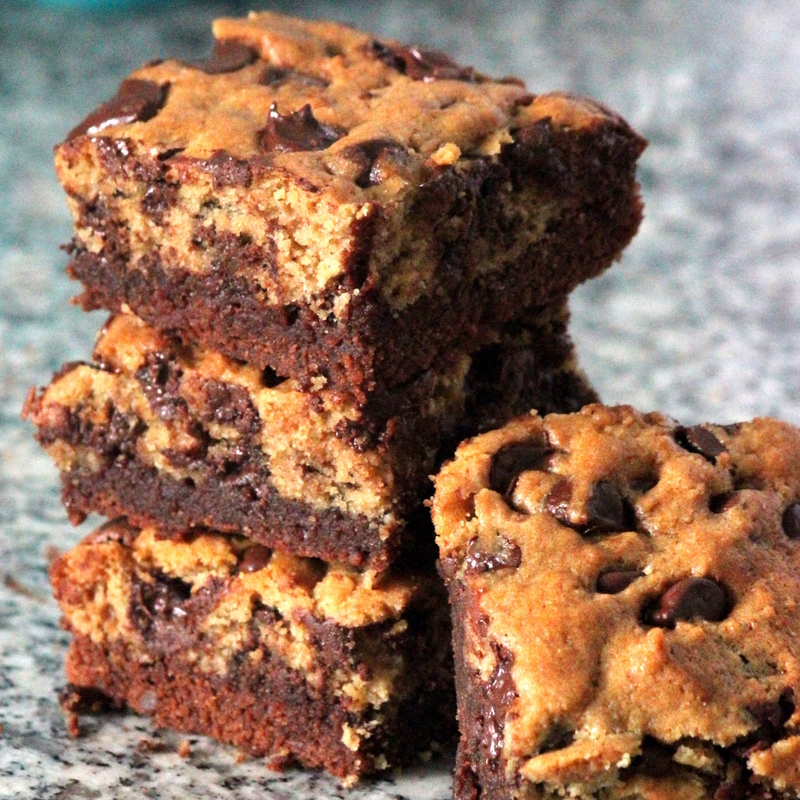 Many call them Brookies, but I like to call them Crownies; look at them – they are more brownie-ish than cookie-ish, aren’t they? But hey, once you take a bite, it doesn’t matter what they are called. Well mostly because you can’t stop eating them! 😛 They are that incredible! 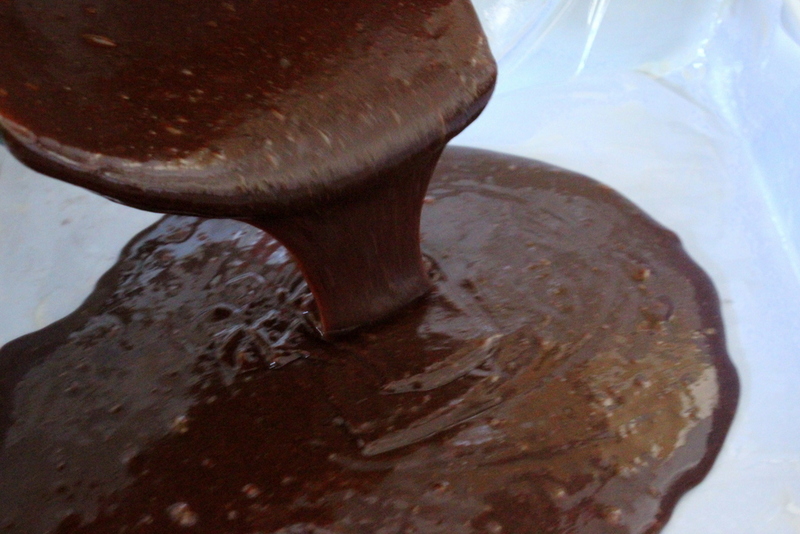 Step 1: Place the semi-sweet chocolate chips and butter in a heat-proof bowl; place the bowl over a pot of simmering water, making sure that the water isn’t touching the base of the bowl. Leave it to melt. 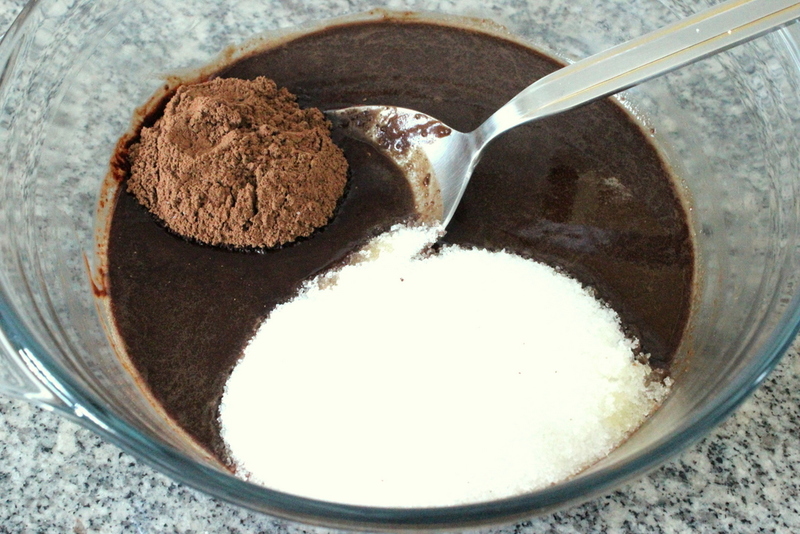 Step 2: Take the bowl off the heat and mix in cocoa powder and sugar until well incorporated. 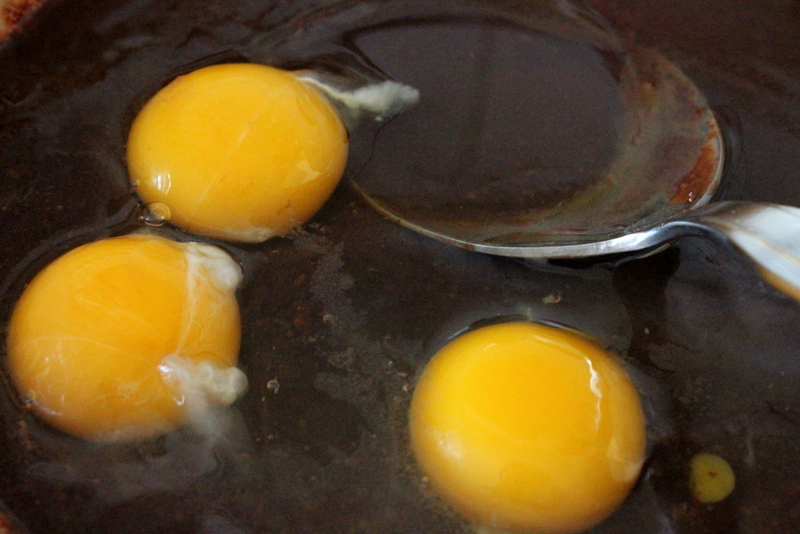 Beat in the eggs until the batter is fluffy. 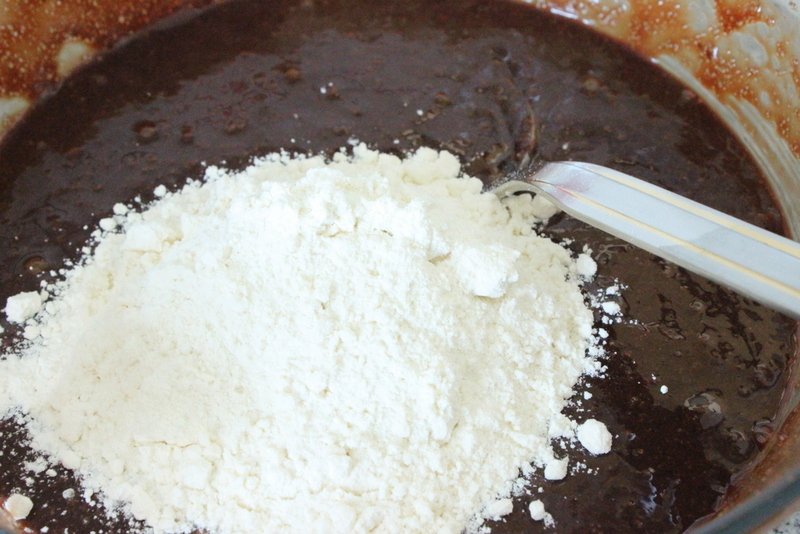 Step 3: Add in the flour and vanilla essence and beat the batter until it is glossy and smooth. 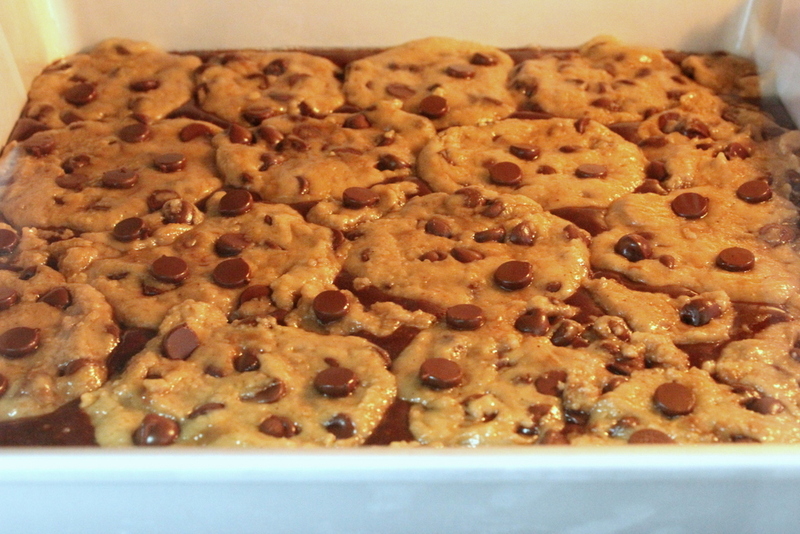 Step 4: Pour the Brownie batter into a greased and lined 10 inch square tin. Smooth out the batter until it is in an even layer. Set aside. 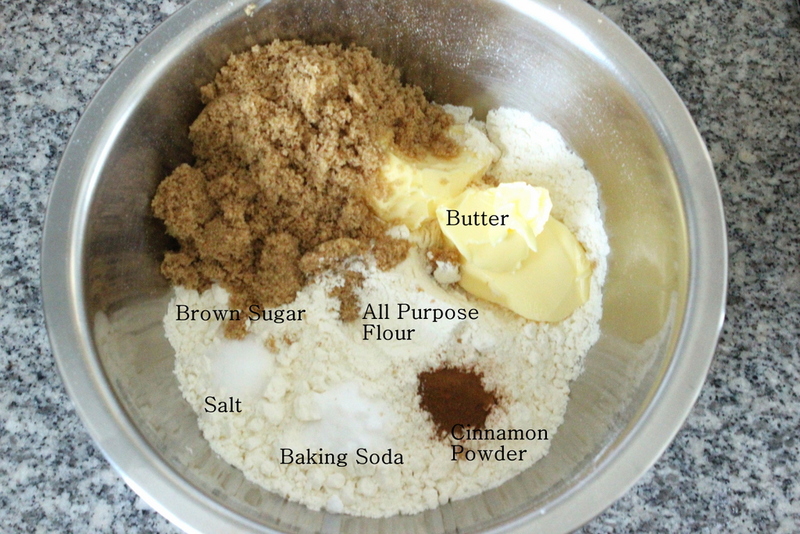 Step 5: In a bowl, mix together flour, brown sugar, salt, baking soda, butter and cinnamon powder until the mixture is well combined, yet crumbly. 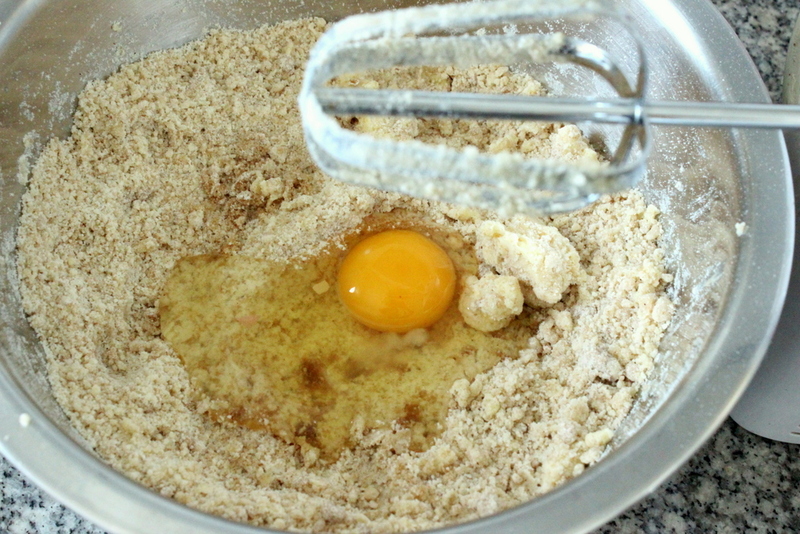 Step 6: Add in the egg and vanilla extract and beat well. 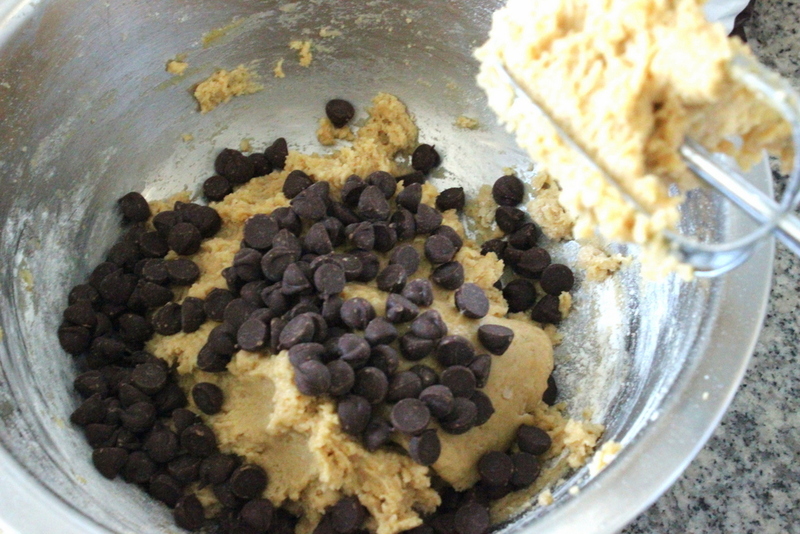 Mix in chocolate chips and give the batter a final mix. Step 7: With your palms, make little rounds of batter, flatten each of them and place them on top of the brownie layer until the surface is covered with a layer of cookie dough. 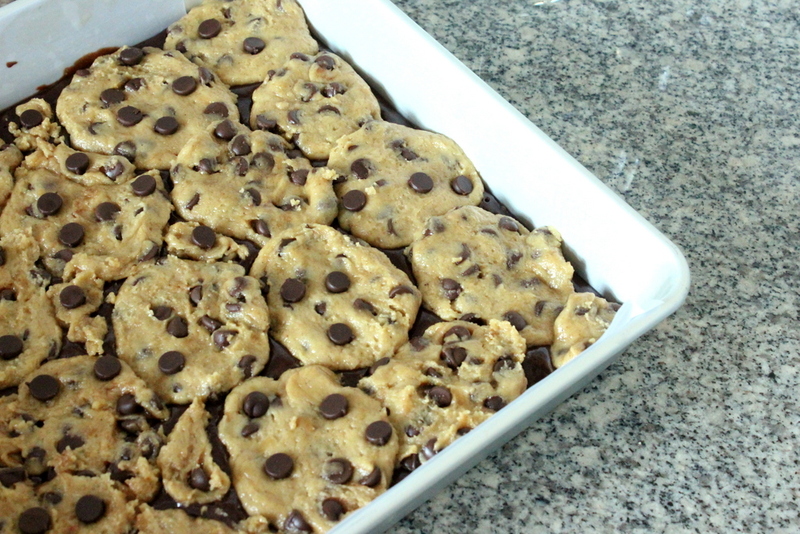 Step 8: Pop the Crownies into a preheated oven and bake at 165 degrees Celsius for 25 to 30 minutes or until the top of the cookies are crisp and golden brown, but a toothpick inserted all the way into the brownie layer comes out with a few moist crumbs attached. Take them out of the oven and leave to cool on a wire rack. Once cooled, cut yourself a piece and EAT! These Crownies are the perfect amalgamation of an array of flavours and textures that are sure to make you go “Wow!” The ooey-gooey lusciousness of the Brownie layer with all that chocolaty goodness oozing through, paired with the crisp bite of the Chocolate Chip Cookie layer giving way to the moist cookie with welcome bursts of chocolate – I’d say that’s heaven right there! Hi is there any substitute for the egg that can be used. Hi but what about replacing the eggs in the brownie batter? 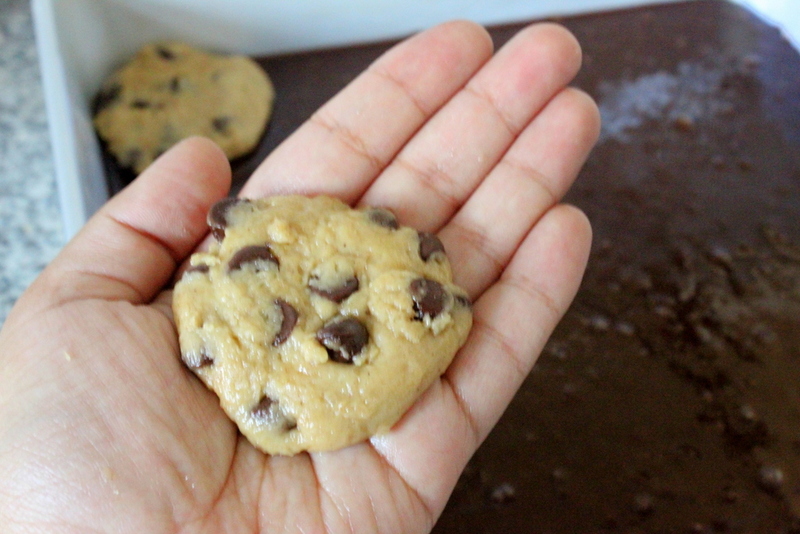 Cookie recipe you said milk but what about the brownie batter? Hi Grishma, I would suggest using 1/2 cup of Greek yogurt instead of the eggs in the brownie layer. 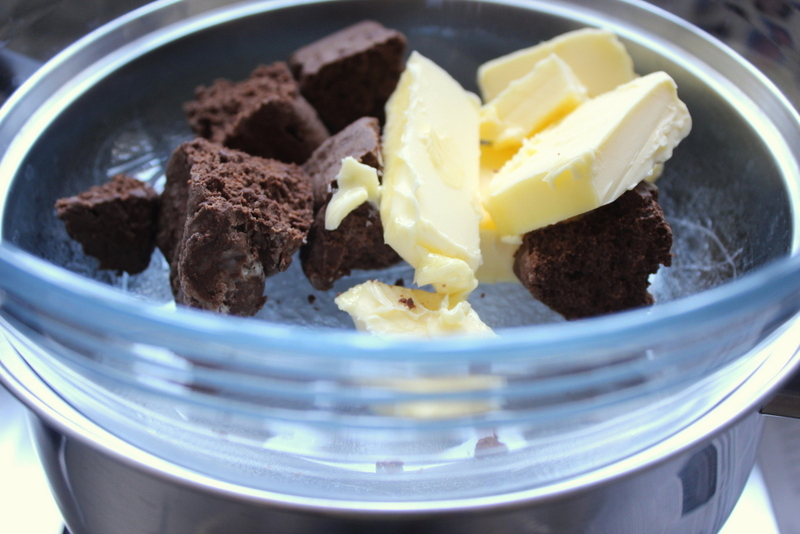 However, there is a considerable difference between the texture of brownies with eggs in them and brownies without eggs. 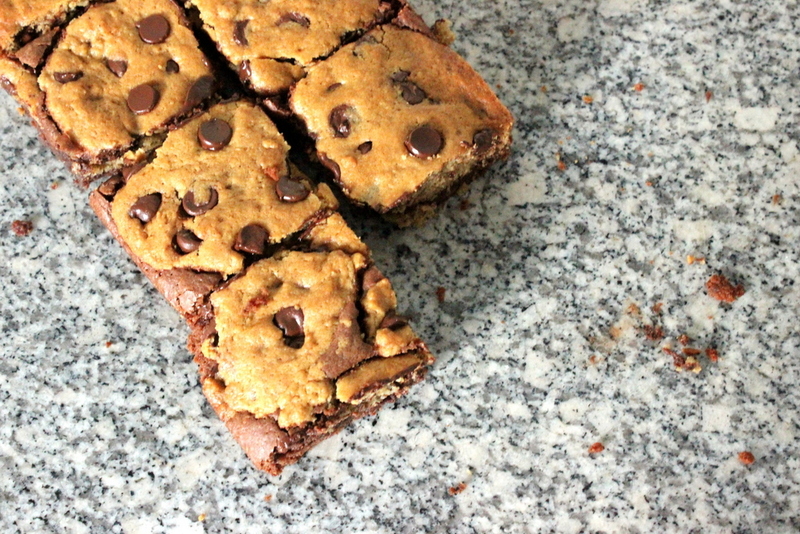 The egg-less brownie layer will be more cake-y, but it works great with the crunchy cookie layer.